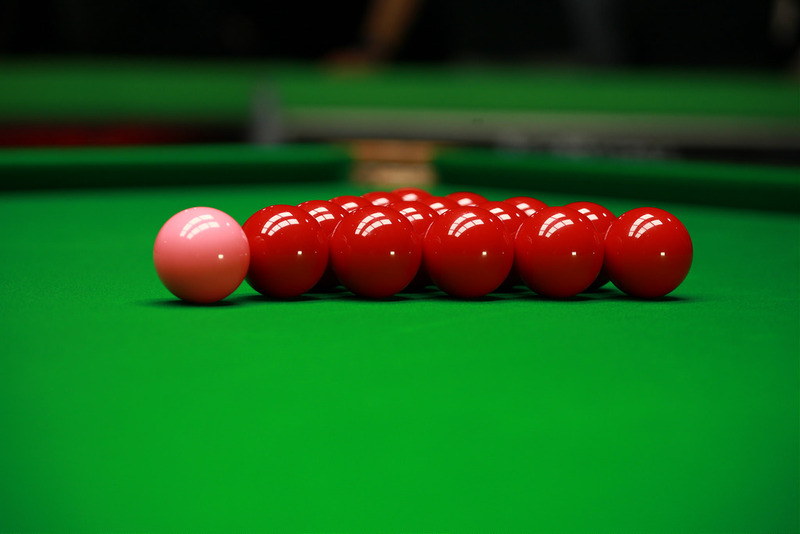 Millions of people around the world enjoy playing snooker and billiards. The EPSB wants to widen participation so that everyone has the opportunity to enjoy our sport. We support recreational and competitive opportunities at all levels. Our sport is very inclusive and we aim to reinforce this. In this section you will find information about how to take up our sport in a way that suits you.